Jayne is Artistic Director and co-owner of Riah. Jayne likes to blend the traditional side of hairdressing with the current up to date cutting and colouring techniques. She has a passion for long hair, creating beautiful styles for every occasion, using the latest and innovative techniques. Jayne also takes a big part in the salons education program helping bring the newest trends and techniques to salon. Jon is Artistic Director and co-owner of Riah. 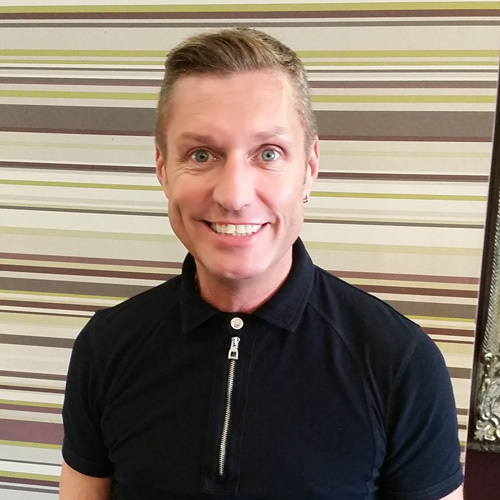 His years of experience helps him love being creative with colour, covering all aspects of colour work from partial and global colouring to more bespoke colour techniques. Jon is creative with cutting and loves working on short edgy styles on both men and women, creating texture ,volume and softness. 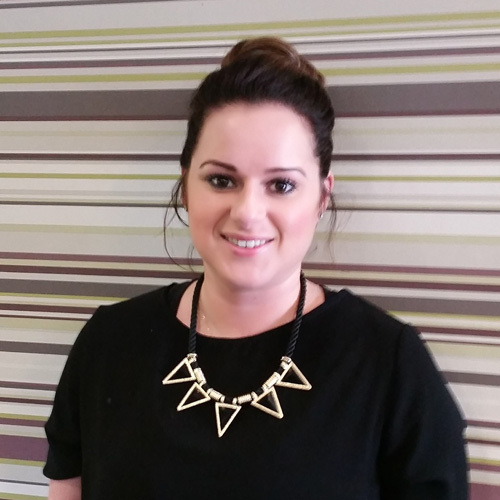 Kim is a Senior Stylist and has been part of the Riah Hair team for 4 years and is one of our colour specialist. Kim’s passion and colour knowledge transfers into her work, using various techniques helping create the latest current colour trends. 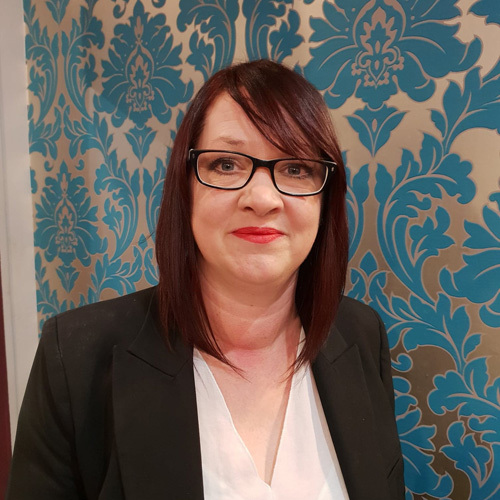 Kim is also great at corrective colour and, incorporating her various cutting and styling techniques, she can give you the look you deserve. 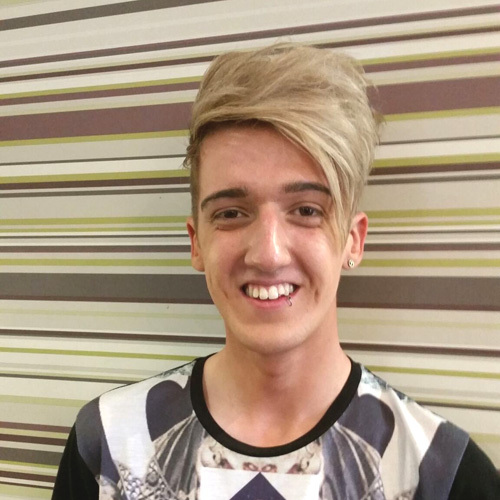 Luke is a Junior Stylist with his first passion being long hair, creating beautiful hair up for every occasion, from Wedding, prom and party hair. Luke uses the the latest techniques incorporating hair pieces if required. He also loves working with colour. 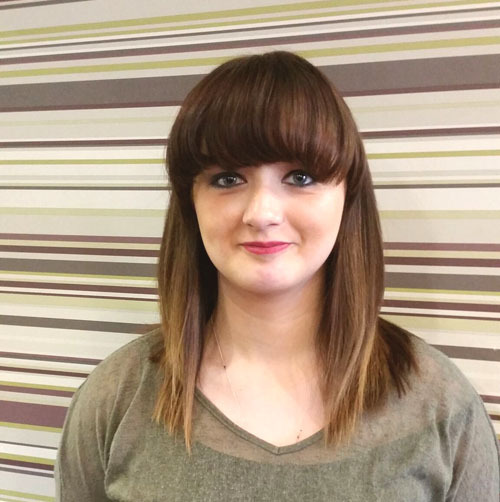 Sammy is a Junior Stylist and, since completing her training she has developed a flare for colour, working with the latest colouring techniques helping achieve that bespoke colour you want finished by her love for cutting and dressing long hair. Interested in a career in hairdressing?